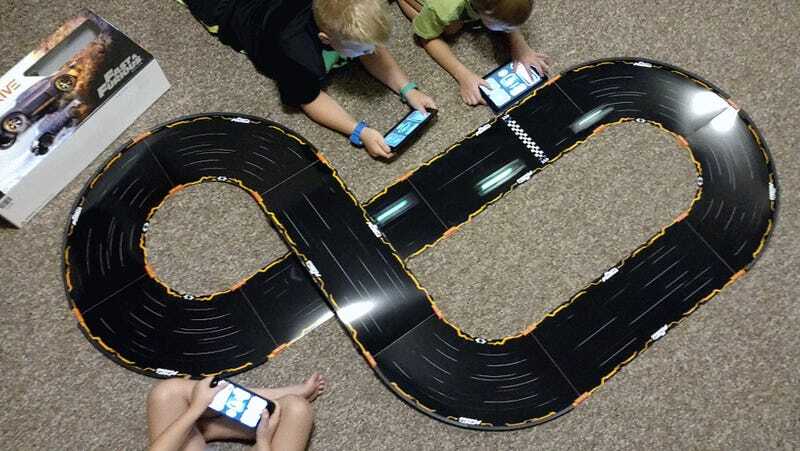 Anki Overdrive is the smartphone-age love child of slot cars and Mario Kart, and you can save big on the standard and Fast & Furious Edition starter kits today. 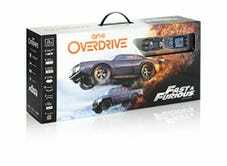 The Fast & Furious Edition is compatible with all other Anki Overdrive cars and accessories, and expands on the original with new cars, game modes. and movie dialogue. It’s a huge hit in our house among my kids, their friends, and especially over beers with my adult friends. There’s even a single-player mode that I find myself booting up after everyone goes home and my kids are sleep. I grind for new weapons and powerups that I later use to decimate my opponents - yeah, usually kids. There are no participation trophies in my house. 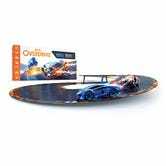 Both kits include two cars and enough track pieces to build eight different raceways, and both allow you to add new cars and track pieces that you bought a la carte whenever you want. The Fast & Furious Edition is a few bucks more than the standard today ($92 vs. $86), but those are both the best prices Amazon’s ever listed.